Tank Loan Program: We’ll bring an above-ground tank (1,000 gallons) to your location and keep it filled for you. Your vehicles then just need to pull up and fill their vehicles. It’s as simple as that. 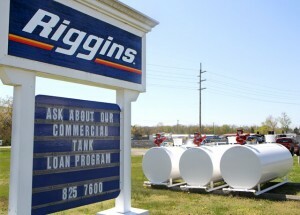 Riggins will own and maintain the tank, and we’ll fill the tank with the best priced fuel around. 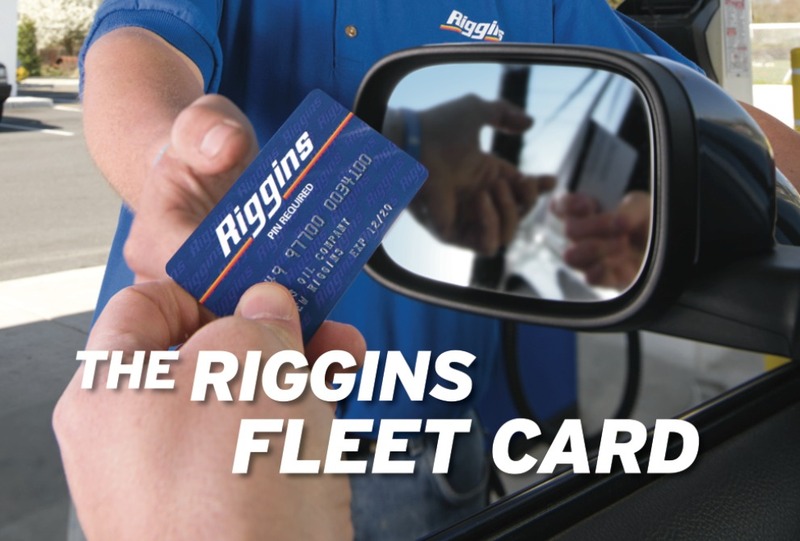 With Riggins On-Site Services, you save money on fuel, and your vehicles stay on-site and productive. 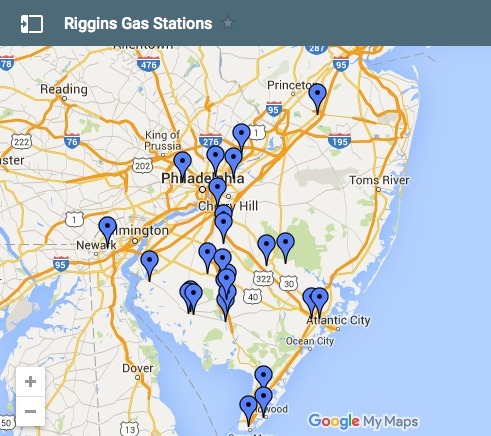 Talk with us today to discover how Riggins On-Site Fueling can keep your job on track. 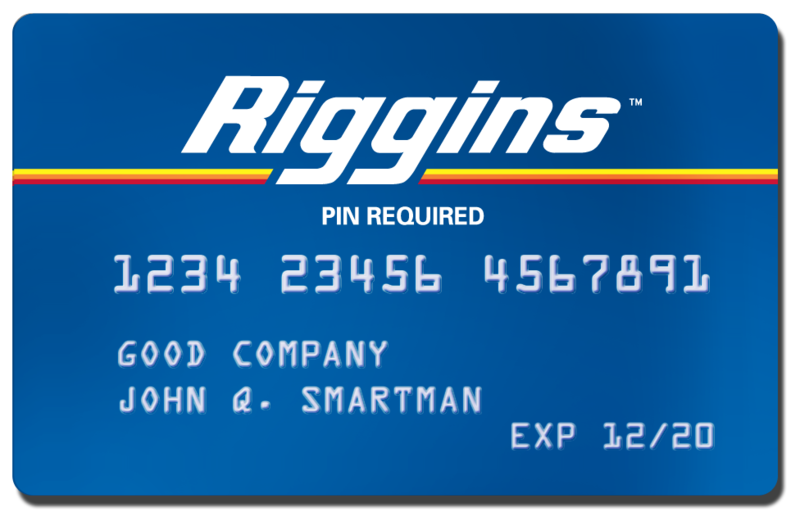 Click here to become a new Riggins Commercial Customer. Learn more about construction fuel management.